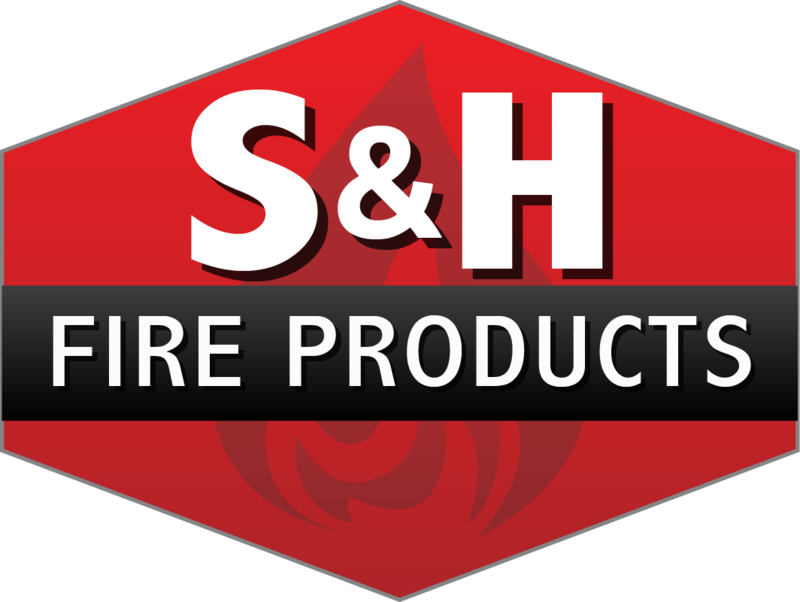 We are a manufacturer of lightweight, high-strength metal & brass firefighting equipment, industrial wash-down equipment, & garden hose nozzles. Most of our products are designed to meet or exceed U.S. Forest Service DLA standards (mil-I-45208), and are manufactured in Arvada, Colorado. © 2019 S&H Products LLC. All right reserved.